Line-up check 2019: Belgium | escgo! Felix: Belgium, Belgium, Belgium! Now… the last two times I had Belgium in my top three was when Roberto sang about bitter pills, and Loïc about rapampam. I loved them both! So you’d think if Belgium sends a mix of both, you’d get something I totally adore. But you’re forgetting one thing: It’s 2019, the year in which no fabulous entries are allowed at Eurovision. Still, what you get is a safe candidate for my own personal top five. “Wake Up” starts with a heartbeat-triggering synth intro and a very interesting verse, but then the balloon kinda pops with the chorus, which is a shame. I still hoped that there would be a new version of the chorus towards the end, with the same beat as in the verses. That would have been a genius touch and made it my clear favourite. But no, instead we get another repetition of that popping balloon, which leaves the composition kinda incomplete. The difference would have been immense, but sadly they didn’t go that route. 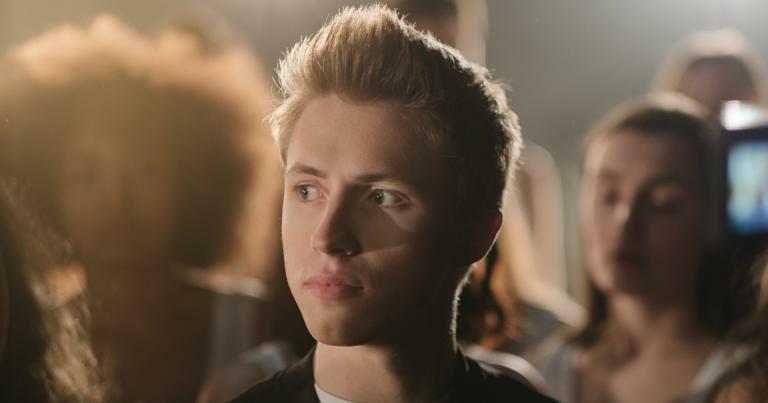 Still, as it is, Belgium is one of the most memorable and least random songs this year, and should find the way to its audience providing the staging is better than its strongest competitors Azerbaijan, Lithuania and the Netherlands. 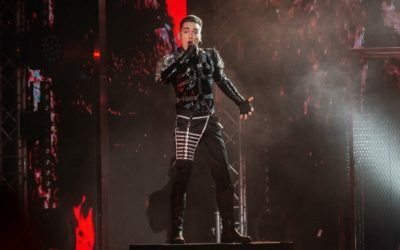 Shi: I like both songs that Belgium is sending this year, although I still don’t entirely understand the connection and transitions between them. Each part of this – the verse and the chorus – gives me a different mood which I find a bit jarring. I find Eliot adorable, but I don’t know if he has the presence to make this stand out enough in this difficult semi, though. Martin: This is suuuuch a lovely song – and unlike most fans (it feels like “most”, anyway), I even really like the chorus. It gets stuck in my head a lot. My main concern with the entry is Eliot, whose little-boy-lost charm risks just getting, well, lost. But I’ll keep my fingers crossed. 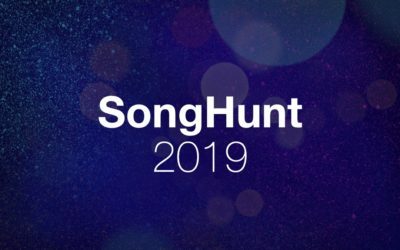 SongHunt 2019 continues with the second quarter-final. Things are hotting up – and YOUR votes are needed in our quest to find the best national final song of the season! The escgo! 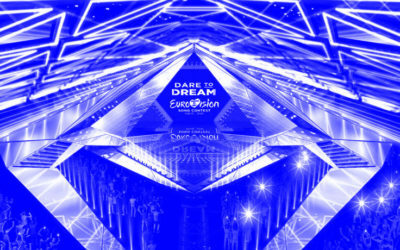 team has cast its eye over all 17 participants in the first semi-final of the 2019 Eurovision Song Contest. Read what we think here! 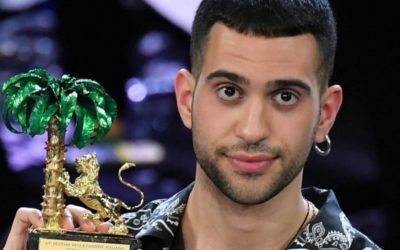 “Soldi” by Mahmood is the winner of the 15th annual edition of ChatVote, the traditional event held by escgo! and the #esc chatroom to find our favourite song ahead of each year’s Eurovision Song Contest. 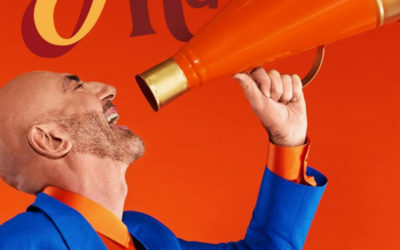 Serhat gets the “pimp slot” while Armenia and Azerbaijan are kept as far apart as possible – read all about the running order for the 2019 Eurovision Song Contest! 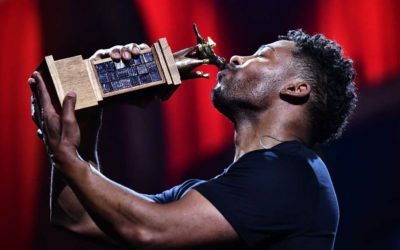 Finland, Iceland, Norway, Moldova, Portugal, Georgia and Serbia all selected their entries for the 2019 Eurovision Song Contest on the last big hectic weekend of the national final season. Find out what they chose here! Felix may be a fan of this year’s German entry by S!sters, but that doesn’t make him any less critical of the German final. Here are his five things that ARD needs to get right next time! OK, happy end! It’s not just a line from a classic Eurovision performance – it’s the reality of Mahmood’s Sanremo journey. Shi takes a look at why the Cinderella story is so enduring and how it has parallels in our ESC world. 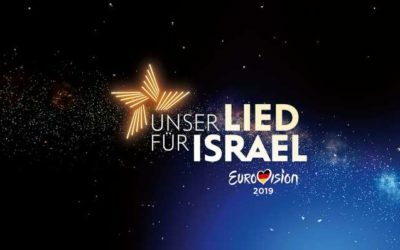 Entries from Germany, Ukraine, Hungary, Denmark and Lithuania joined the ESC 2019 line-up this weekend. Let Martin talk you through all the Friday and Saturday night action! If you're Felix, Carousel's "That Night" is the kind of song that makes you wistful for "A Century Of Love". "If Europe is in a pop mood when it counts, then #Switzerland can go very very far this year. Victory not excluded." "Every bit as pedestrian and everyday as the 'seen it a million times before' song title suggests." It's shrugs all round for Anna Odobescu and "Stay" from #Moldova in the latest instalment of the #Eurovision line-up check!